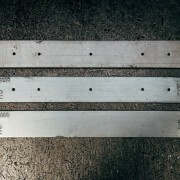 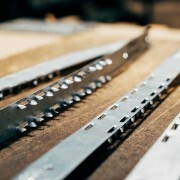 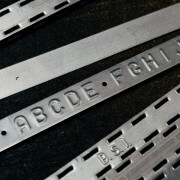 As well as scaffold board end bands we also have the facilities to create other metal pressings. 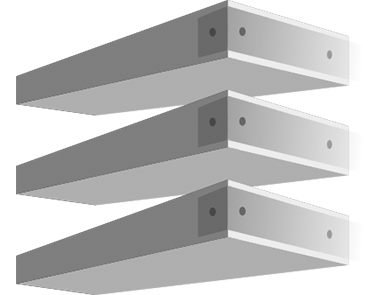 We can produce low-high volume pressed parts, of up to 75 ton pressing capacity, with sizes up to 580mm by 900mm. 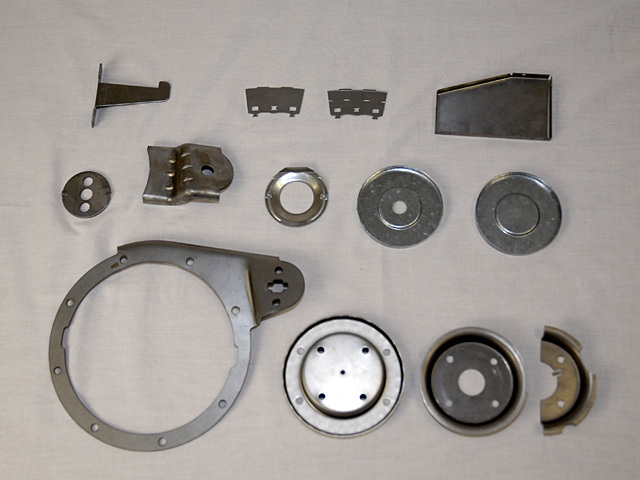 We can also assemble pressed parts on site. We can manufacture tools to drawing or design tools from sample parts. 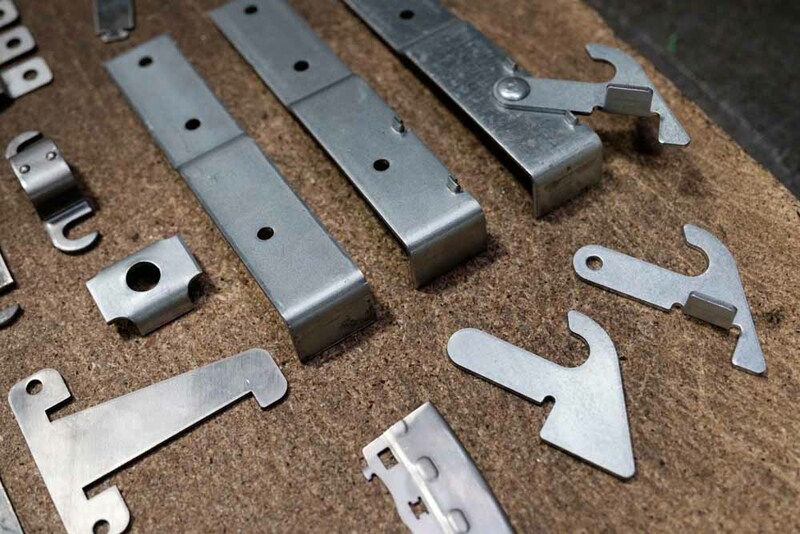 Our tool room enables us to manufacture new press tools and progression tools and repair existing tools on site, along with tool try out. 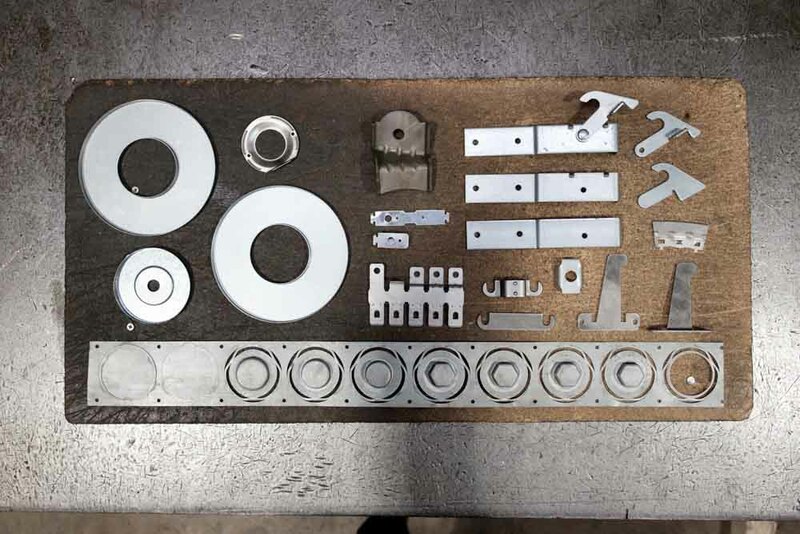 Consisting of Lathes, Grinders, CNC Milling and CNC Wire Erosion we are able to cut extremely complex shapes with accuracy. 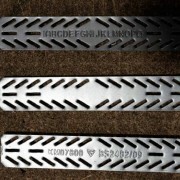 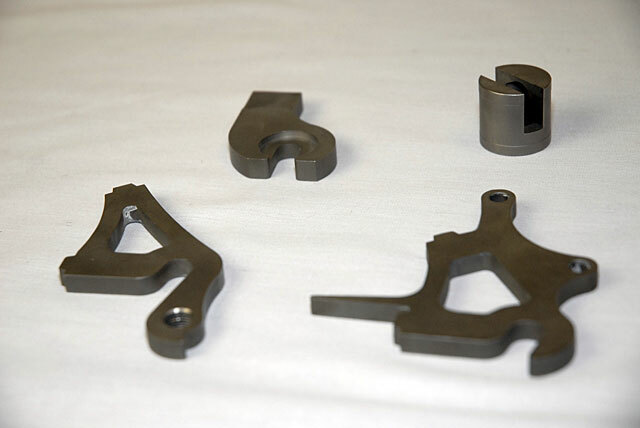 We can manufacture tools to drawing or design tools from sample parts.